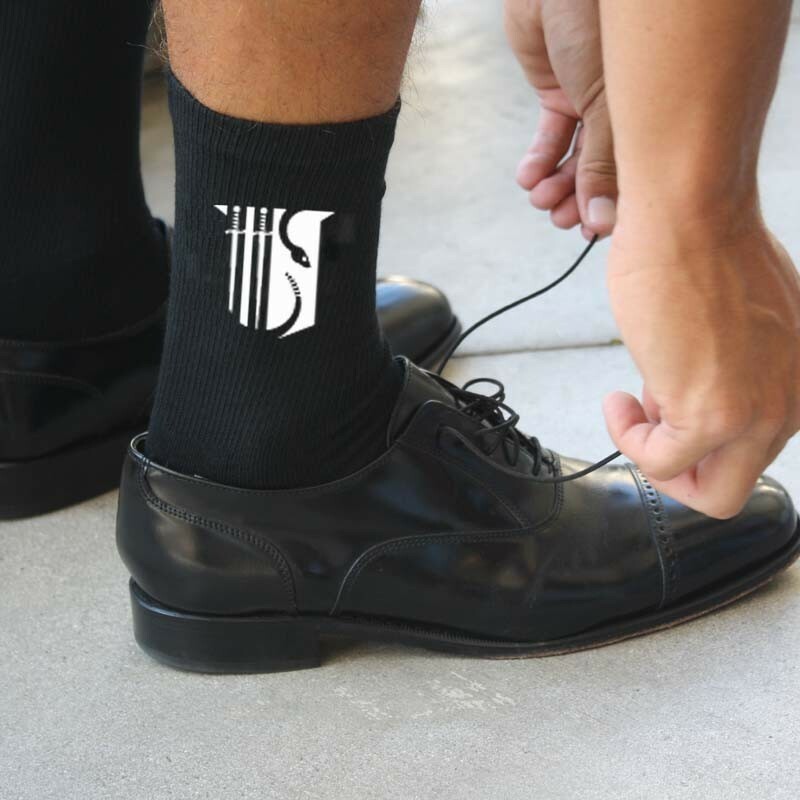 Theta Chi shield crew socks in black are made-to-order and digitally printed with eco-friendly apparel inks (no bleach please!). 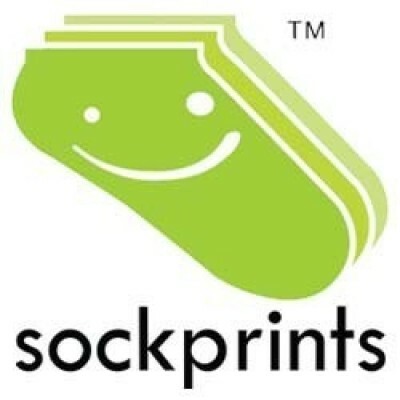 The design is printed on the outside of each sock. This men's 1/2 cushion crew sock fits a sock size 10-13, US shoe size 10-12.